2016. Woven Painting. 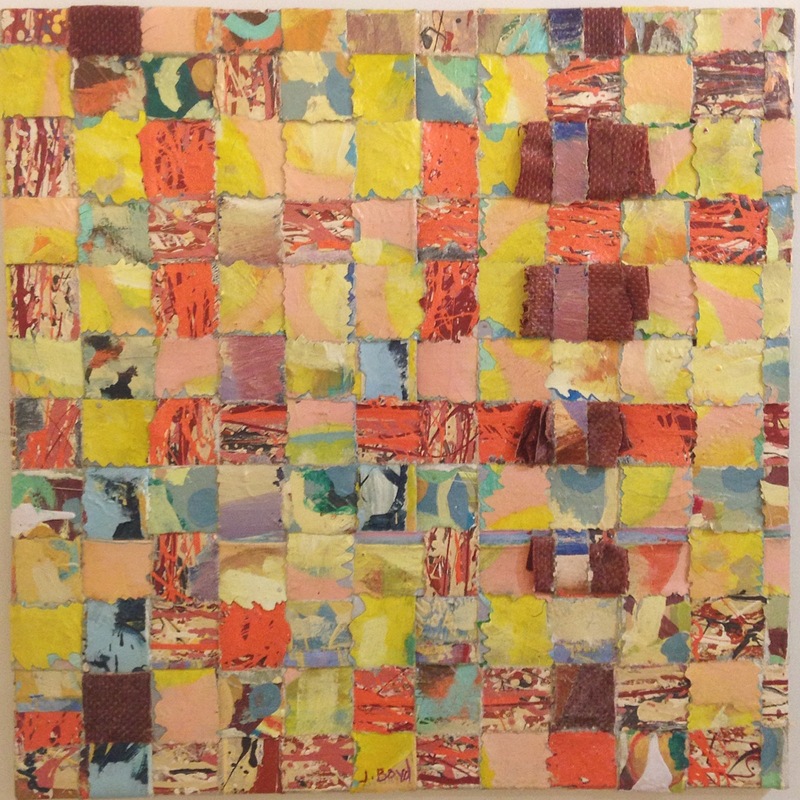 Acrylic on canvas torn into strips and woven over canvas stretchers and Fabric.